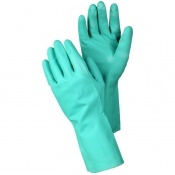 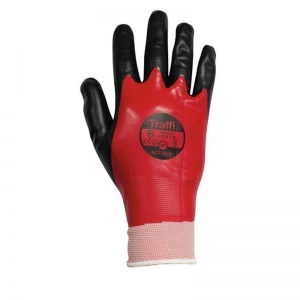 The TraffiGlove TG1060 Hydric Cut Level 1 Waterproof Gloves are waterproof gloves ideal for general work. 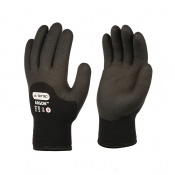 Their flexible design makes it easier for hands to move freely, and their longer cuff adds extra protection. 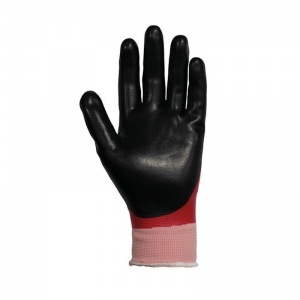 To keep your hands comfortable as well as protected, the TG1060 Hydric 1 gloves are highly flexible, helping hands move more freely as you work. 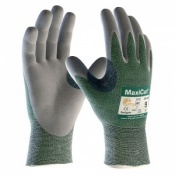 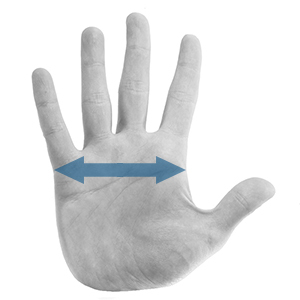 This ensures that you can have the best hold on objects possible without feeling restricted or uncomfortable. For maximum ease of use in wet conditions, the TG1060 Hydric 1 gloves are fully waterproof, helping you work outdoor more easily as well as making it simpler to work with water or other liquids.